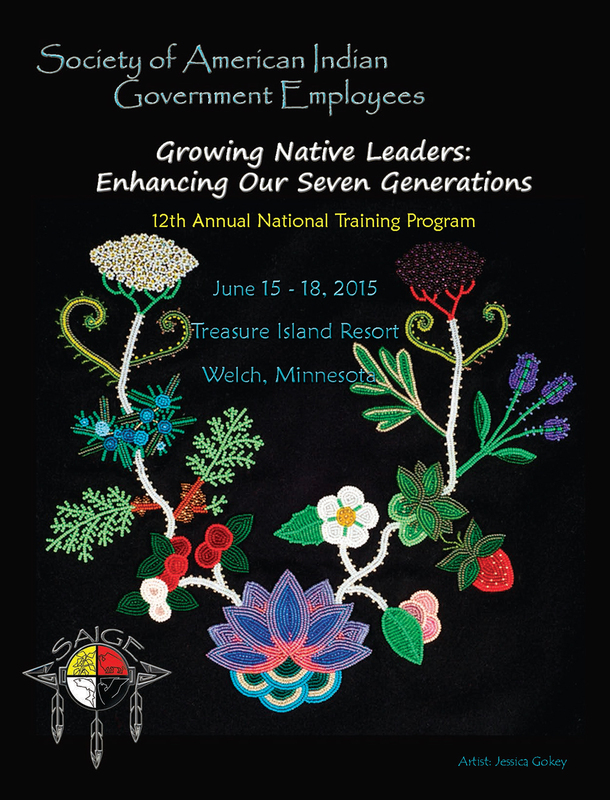 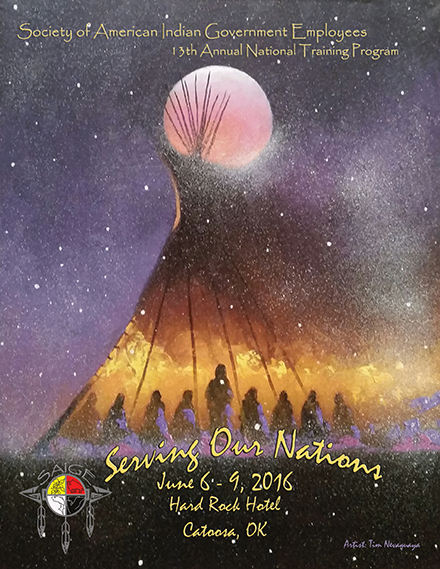 Click here to see presentations from the 12th Annual Training program held in Welch, MN June 15-18, 2015. 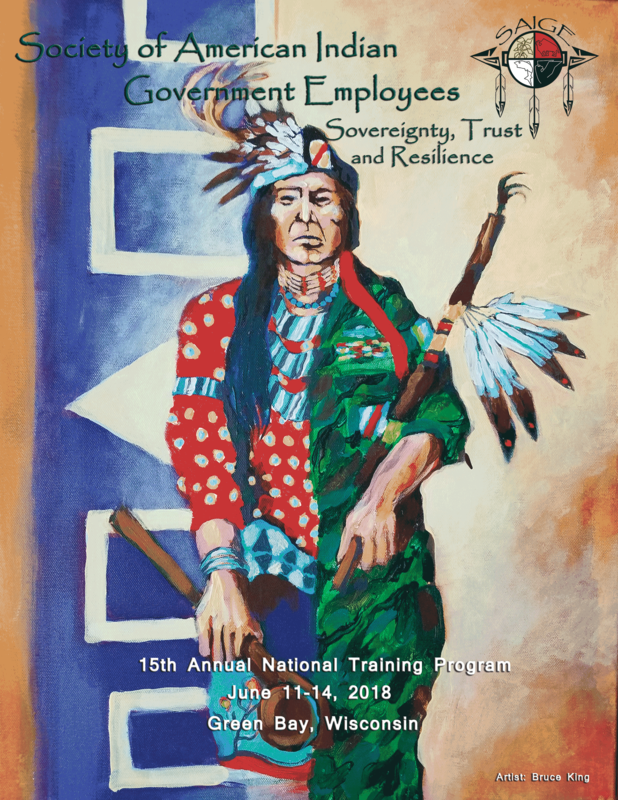 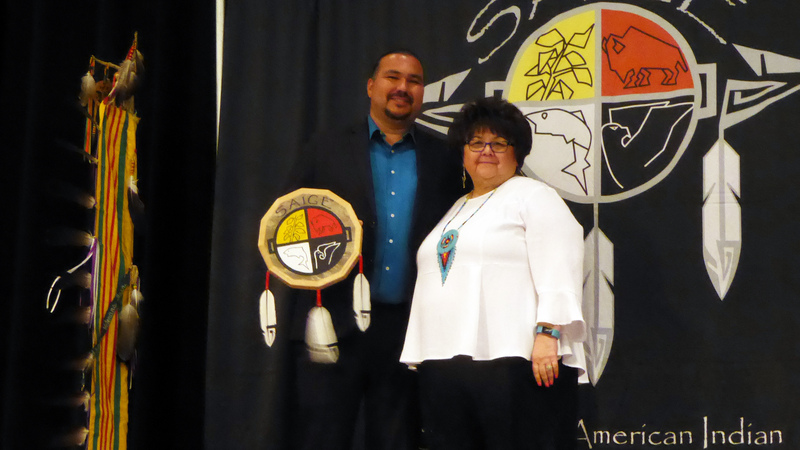 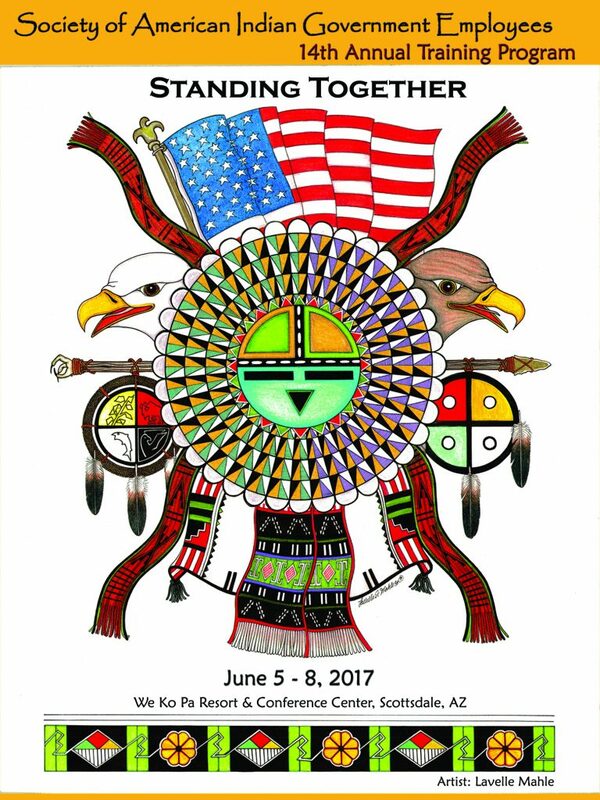 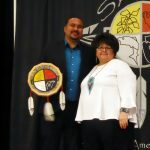 Click here to see Presentations from the National Training Program held at the Isleta Hotel, Albuquerque, NM, June 9 -13, 2014. 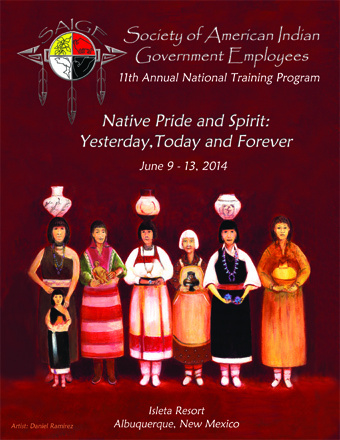 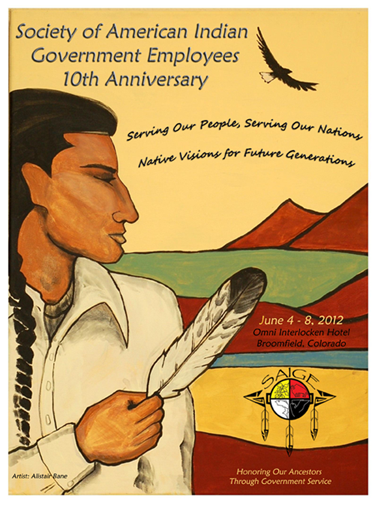 Click Here to see Presentations from the National Training Program held at the Northern Quest, Spokane, WA, June 3-7, 2013. 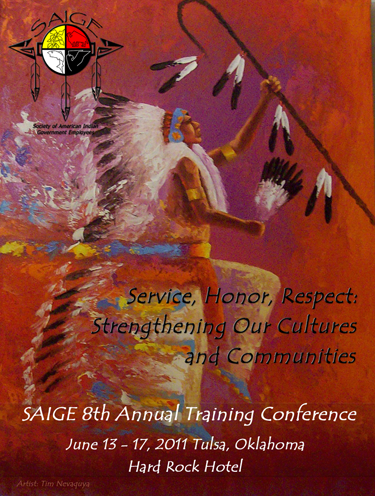 Download or view the 2012 Training Program agenda in .pdf format. 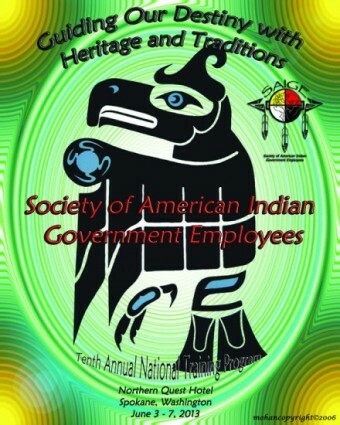 Includes Youth Agenda. 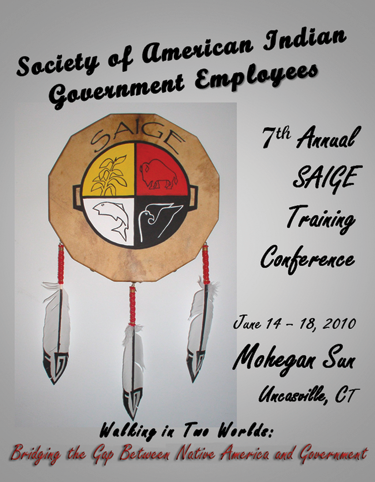 Download or view the 2011 Training Program agenda in .pdf format. 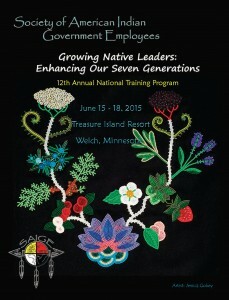 Download or view the 2010 Training Program agenda in .pdf format.